On a special signing ceremony, Iceland-based WOW air announced it has selected CFM International CFM56-5B engines to power four new Airbus A321ceo (current engine option) family aircraft. The firm engine order is valued at $85 million U.S. at list price. The airline, which began commercial service in 2011, currently operates a fleet of seven CFM56-5B-powered A320 family aircraft. WOW air the low-fare airline based in Iceland has signed a firm order for four A321s. 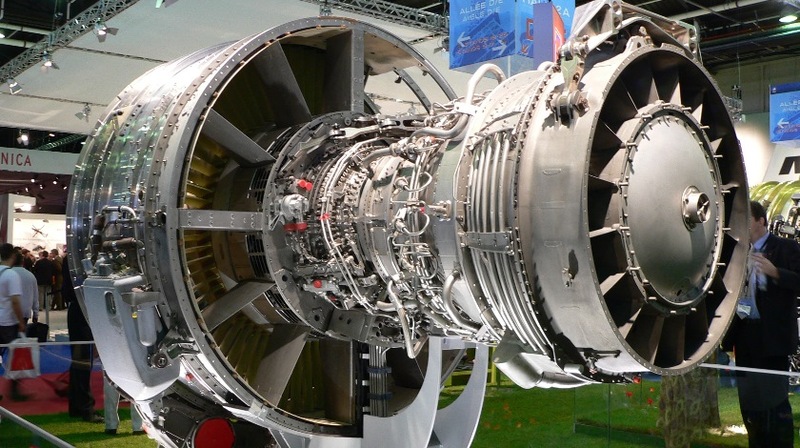 This is the airline’s first purchase of CFM engines. “We have been very happy with the CFM56-5B engines in our fleet,” said Skúli Mogensen, founder and CEO of WOW air. “We are very pleased to take our relationship with WOW air to the next level,” said Jean-Paul Ebanga, president and CEO of CFM International.